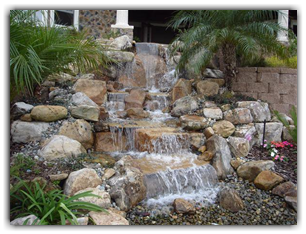 We believe that almost every Pond Owner will continue to enjoy his or her watergarden for life. PondBuilder strives to develop high quality products that are low maintenance and durable. We appreciate your Registration, Feedback and Commitment to the Success of Water Gardening. Fill out the form to the left to Register Your Product today!